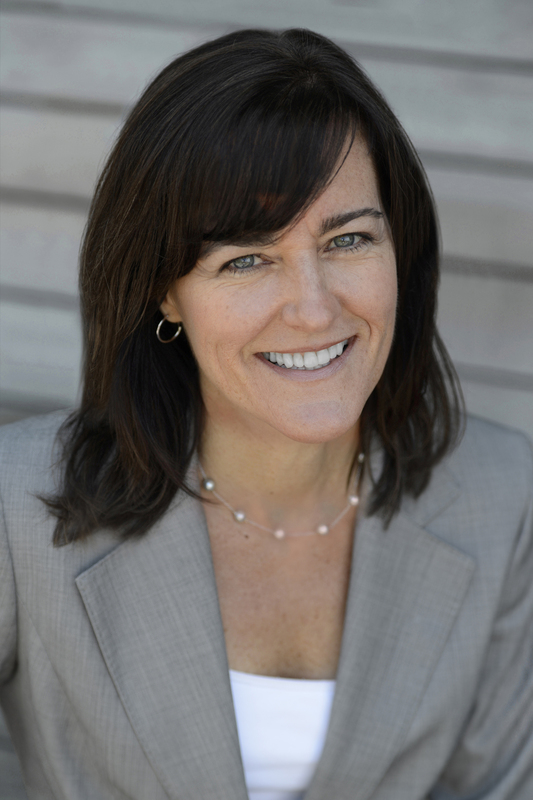 Kathleen is managing partner of the mcgraw group, joining the firm in 1998 to deliver a full range of integrated marketing communications services and counsel to a diverse portfolio of state, regional and national clients. While co-leading her accomplished firm, Kathleen single-handedly reintroduced undergraduate public relations education to Seton Hall University (SHU). Kathleen was instrumental in gaining university approval in early 2013 for a new graduate public relations degree at SHU. Kathleen has mentored hundreds of PR students and dozens of graduate business students, PR professionals, and APR candidates, inspiring them to do what they love.